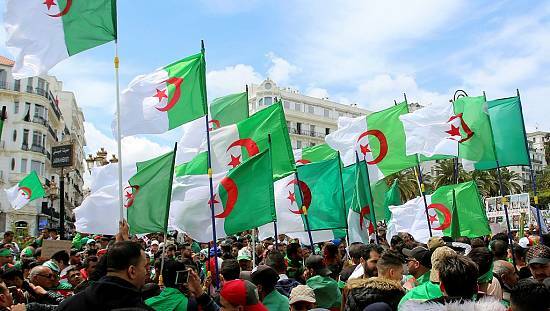 After the Brexit vote, Algeria is now promising to expand its partnership with the United Kingdom and review its agreements with the European Union. 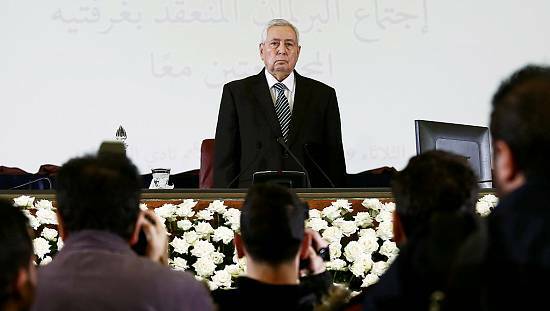 According to the country’s Foreign Affairs minister Ramtane Lamamra, Britain’s decision is likely to have a profound impact on international relations as well as cooperation between Europe and the rest of the world. 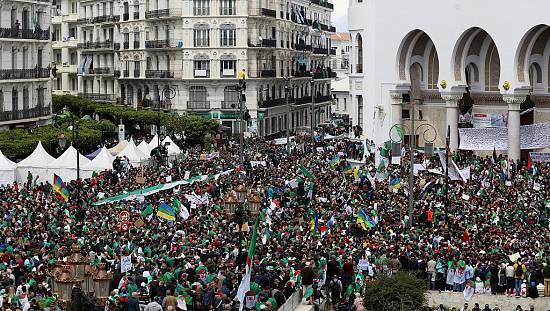 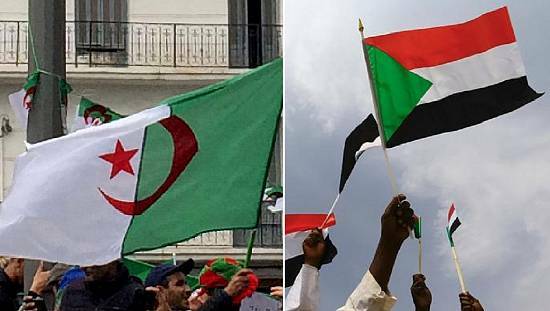 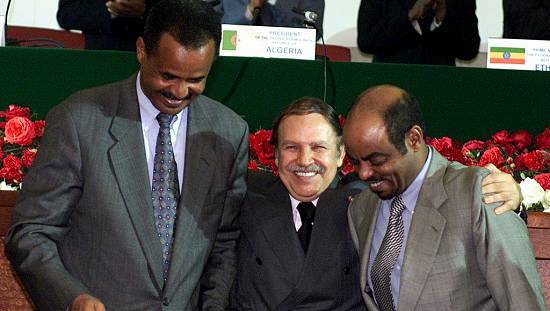 Lamamra also said in the statement that Algeria would continue to follow the events as they unfold regarding the issue and also in wishing Britain an effective withdrawal in the best possible conditions from the EU. 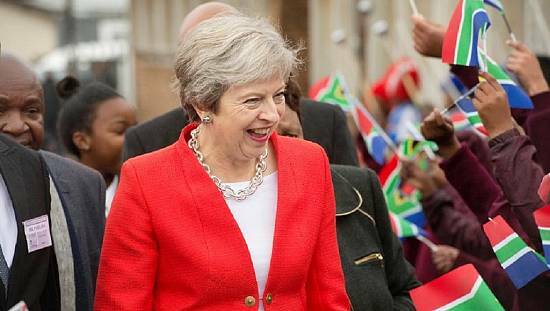 The decision to exit is likely to have far reaching effects on African businesses since several companies had invested in the United Kingdom and other European nations.